Kekuli Cafe, West Kelowna & Merritt BC, we like to start our workers, young! Just kidding, making Bannock memories with your kids or grandkids is what we need to start doing. Kids love Bannock, handmade, fresh, authentic, a great treat for kids, parents and grandparents. Oh, well actually, who are we kidding. Bannock is great for everyone! 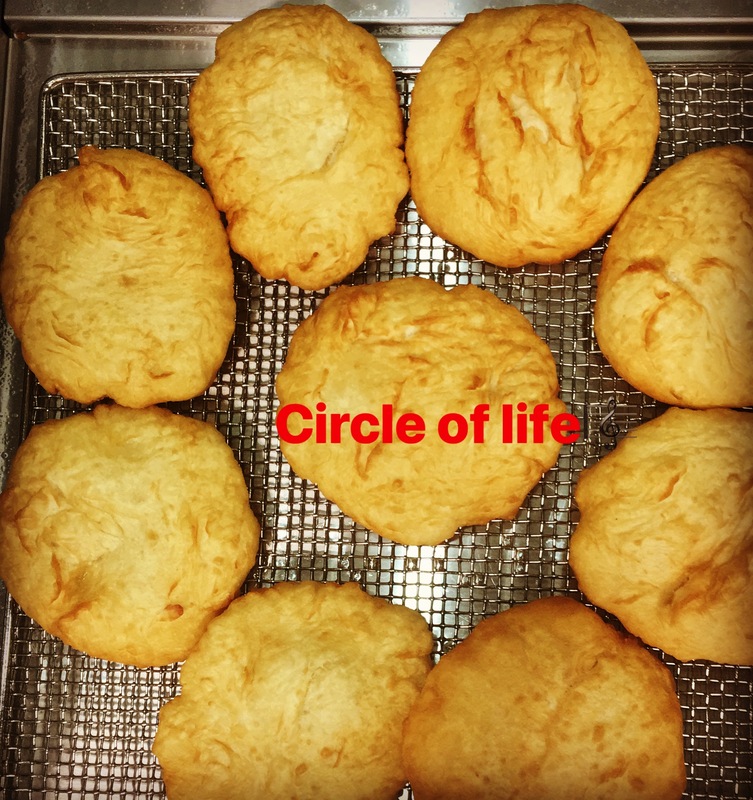 Put down that doughnut, try delicious handmade fresh Bannock with your family! Bannock is the new doughnut! Kekuli Cafe makes it fresh every single day! What’s for dinner? Come in and check it out!